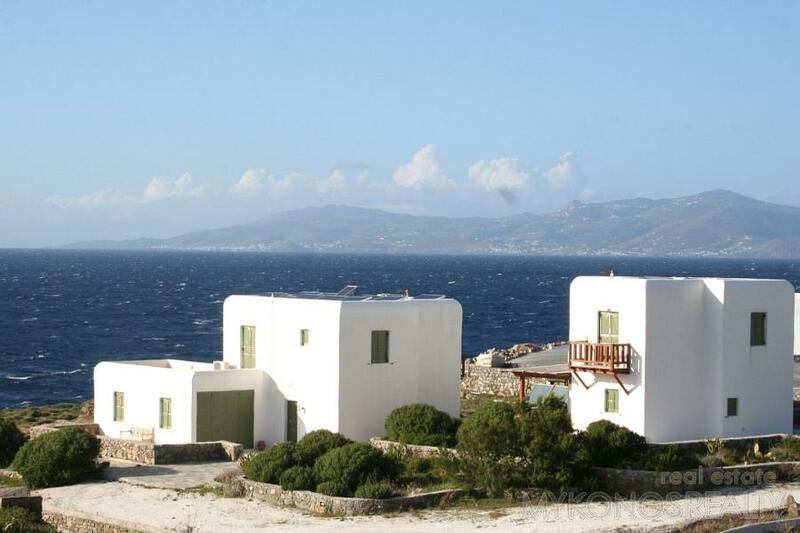 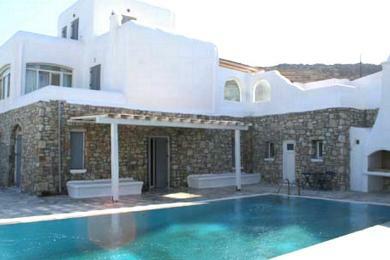 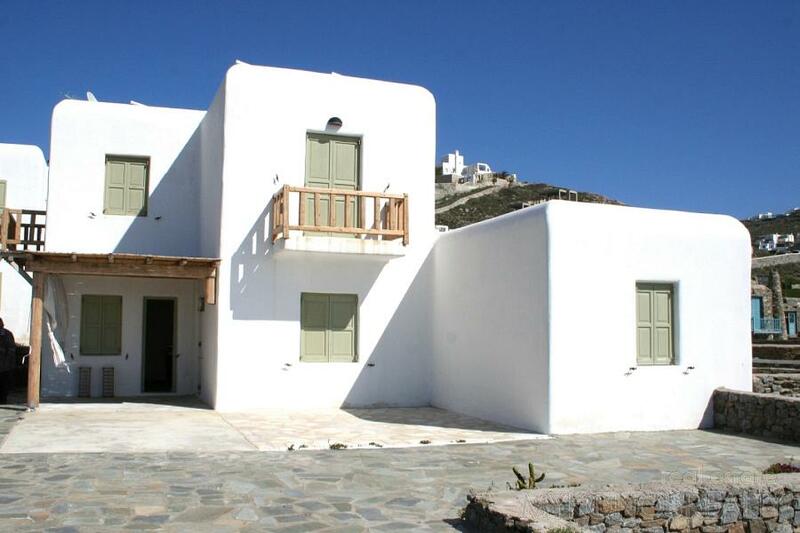 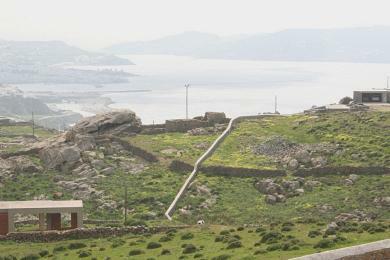 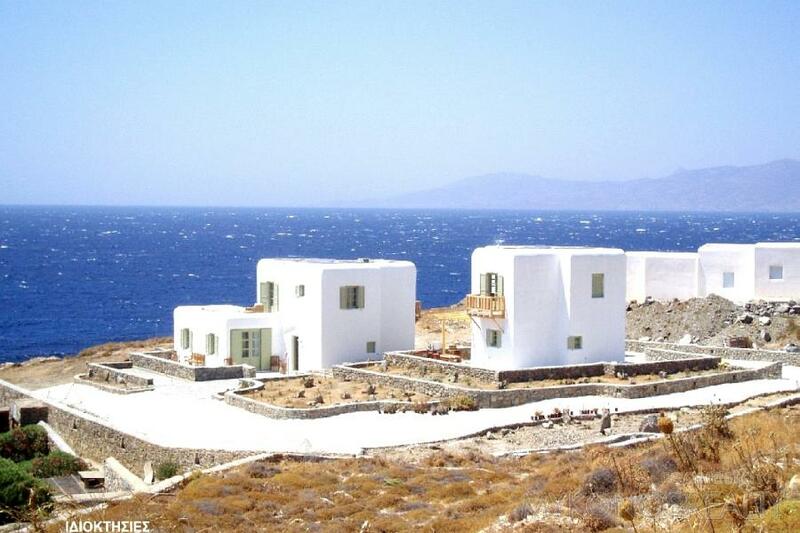 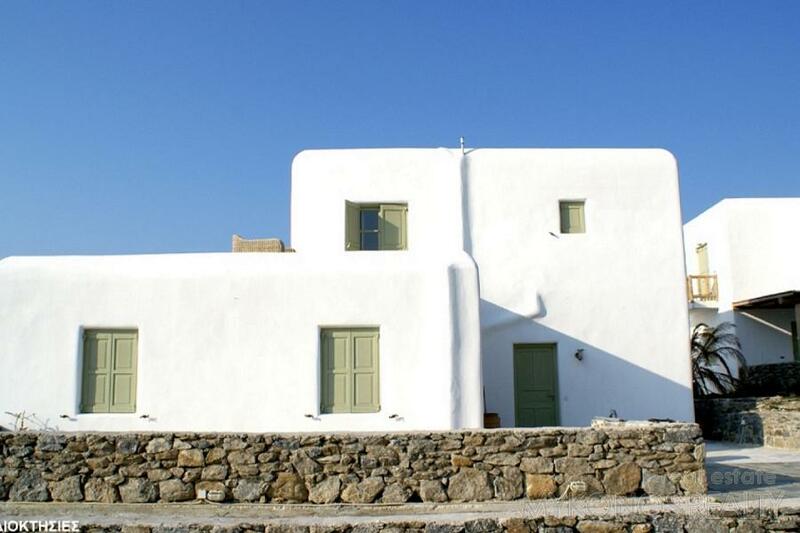 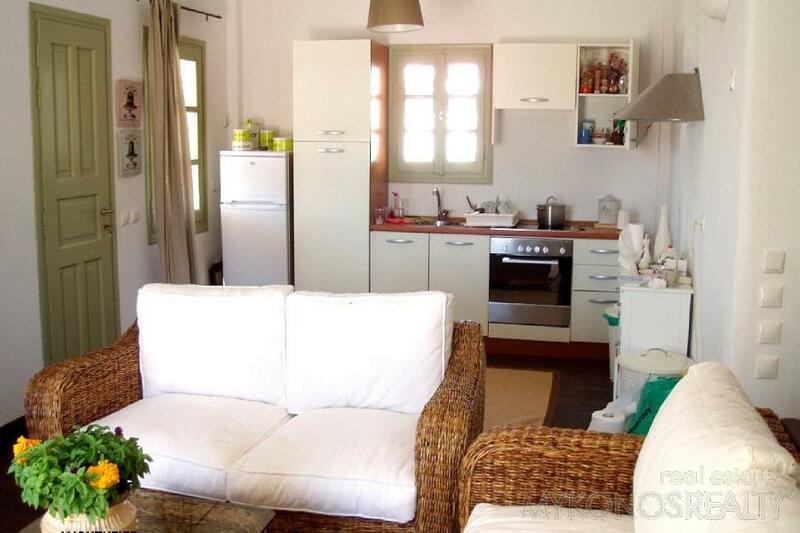 Independent villa above the sea, for summer rental at Kanalia, meas. 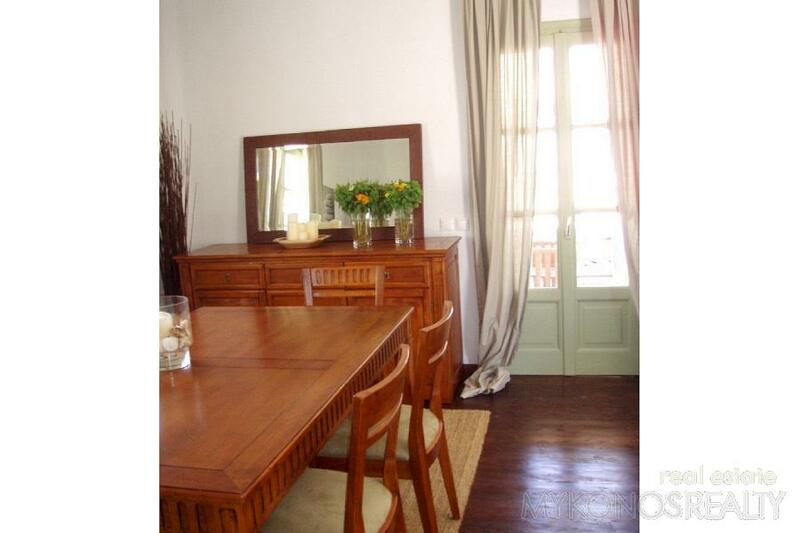 220 sq.m comprising: 3 bedrooms, 3 bathrooms, sitting and dining area with kitchen, large verandas, pergola, fully furnished & equipped. 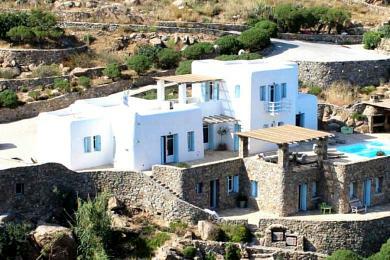 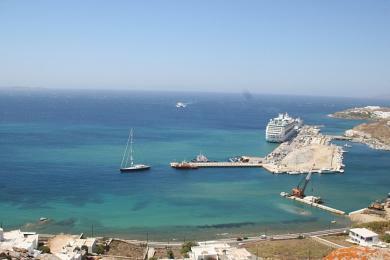 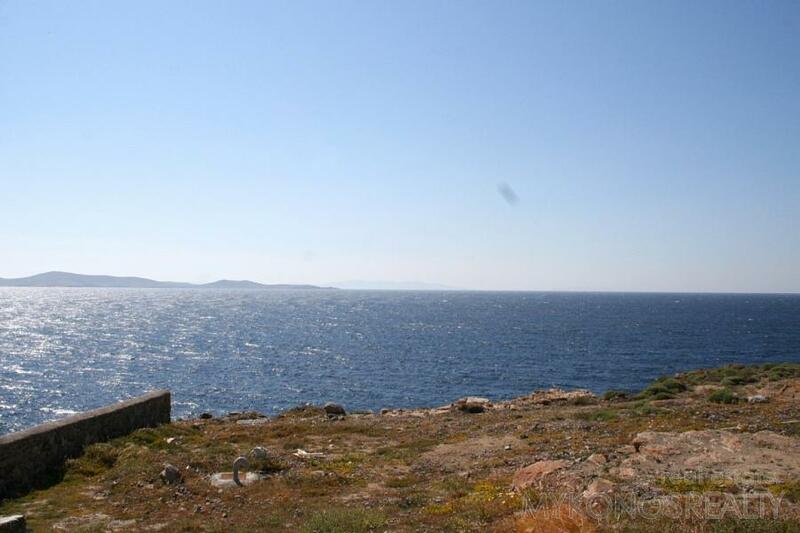 The property provides exquisite multi-hued sunsets and unlimited views of the Aegean and Dilos island. 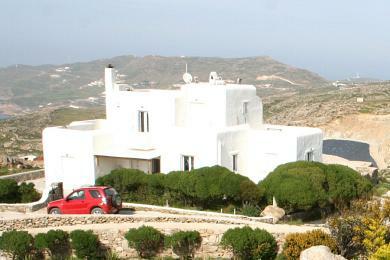 For rent per month or per summer season.